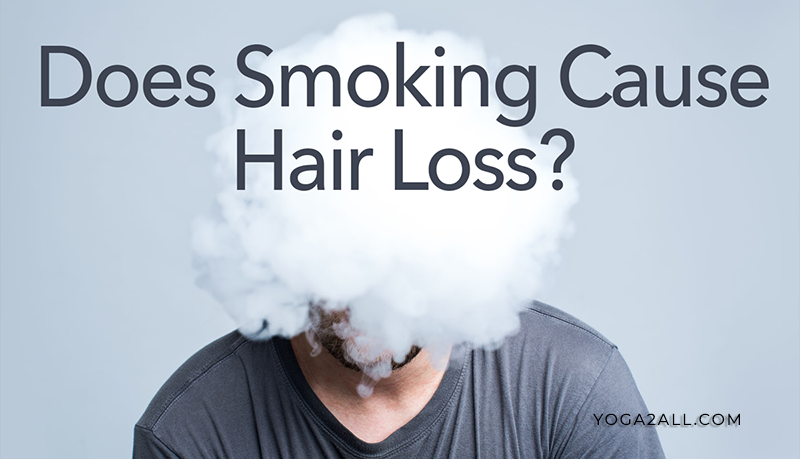 Is Smoking Cause Hair Loss? Smoking habit affects the human body in numerous ways because they contain several toxins and chemicals. These harmful ingredients can damage all parts of your body, including hair. Smoking causes some hair problems. Many carbon monoxide and nicotine substances get found in cigarettes that restrict the blood flow and oxygen content to the extremities of your body including hair follicles. Due to this, the hair lacks proper nourishment, so they begin falling away quickly from your scalp. Cigarette smoking can also affect the DNA of hair follicles that cause your hair for falling out. Some study states that the harmful effects of smoking habit encourages premature aging and accelerate hair loss process. These harmful effects of smoking encourage many smokers to quit smoking. Many products and techniques are available to get rid of the smoking habit, but the best e-liquid make the task simpler. If you want to know how does cigarette smoking create the hair loss problem, you can read this article. The tobacco toxins in cigarettes affect your scalp directly and increase the danger of premature aging. Along with this, it also creates several diseases that may create hair loss problems. The cigarette includes lots of chemicals that are toxic. 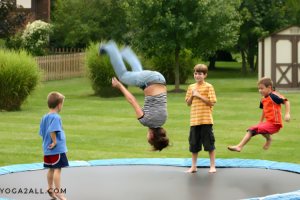 The smoke genotoxicants affect the hair follicles’ DNA. These are essential for your hair growth. This structure is present below your scalp as well as it is accountable for better hair growth. If the structure is damaged, then it may create various hair loss issues. Apart from that, it also worsens the hair loss condition. The cigarette smoking also induces the imbalance in your anti-protease systems or follicular protease that controls the tissue remodeling process during the cycle of hair growth. A proper blood circulation process aids your hair to grow quickly. The toxic and other chemicals in cigarette may affect cells at your hair roots that damage your blood circulation. Due to this, your hair growth gets damaged, and it creates certain hair problems like hair loss. Hair loss problem is an aging sign, and cigarette smoking accelerates this process. It causes various signs of the premature aging. The smoker’s hair structure is less productive as well as hair grows very slowly. Apart from that, regular smoking cans also worse your baldness. Hair loss process is also the sign of health issue. In most of the cases, the hair problems are created by specific diseases, and cigarette smoking process is known to create more than fifty different diseases. Due to this, smokers look for the right solution for quitting their smoking habit. Using the best e-liquid is a right way to get rid of the smoking habit. It is helpful to know the diseases or health problems related to tobacco smoking. Cigarette smoking affects your immune system, so the other autoimmune hassles like lupus can create the hair loss issue. The overzealous immune cells affect hair. Once this problem creates the hair loss problem, your hair will even worse, and they will not grow again. It is also known as alopecia areata. This disease affects your health due to the overactive immune system. During this process, your health gets confused, and it may see your hair as strange and then create hair loss. The hair follicles are covered by a supply of capillaries and blood vessels that carry nutrients and oxygen to them. It makes the growth of strong hair possible. The nicotine is harmful stimulant present in tobacco. The effects of this stimulant on your hair follicles and cells are devastating. Moreover, it increases the associated hair loss and oxidative stress. These are the major hair related problems which are created by the dangerous toxins and other chemical substances in cigarettes. These devastating effects let people avoid smoking and achieve a healthy lifestyle. If you face any challenges while quitting cigarette smoking, you can try the best e-liquid. The specially designed products help you to get relief from harmful smoking habit so that you can consider it without any uncertainty.